You booked a trip in Paris and then it rains. But you shouldn’t worry that it will ruin your visit even though when you booked your ticket you probably thought the weather would be sunny! Paris weather is unpredictable and even in summer rain is not unusual. 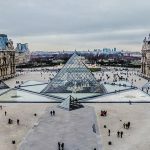 There’s plenty to do in this city of history, culture and art and here are 10 of my favourite things to do in Paris when it’s wet. 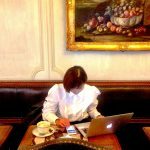 Printemps, Galeries Lafayette, Le Bon Marche and Colette are not just about shopping; they have great cafés and architecture too! 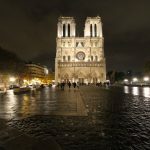 There are loads to choose from, don’t miss some of the less known museum of Paris, like Musee Galliera (fashion), Musee de la Mode et du Costume (fashion), Musee de Montmartre (arts) and La Maison du Victor Hugo. And, when you decide to visit La Maison de Victor Hugo, don’t forget to treat yourself afterwards to delicious pastries at Cafe Carette in Place des Vosges. The shopping galleries of Paris are under cover and often utterly gorgeous like Passage Verdeau, Passage de Jouffroy, Passage des Panoramas (the oldest passage of Paris! ), and Galeries Vivienne et Colbert. 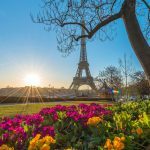 Buy the “Periscope” to see what movies you can enjoy in the little theaters of Paris, some of them are historic, quirky and quaint which really adds to your viewing pleasure! Enjoy your drink and food and a good book or magazine. For example at Angelina’s with its lovely Belle Epoque decor and they serve delicious chocolat. The covered walkways of Paris streets are so charming, stroll the arcades of the Palais Royale and the rue de Rivoli for a memorable wander. 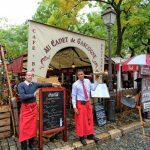 The best in town are at the Marche aux puces de Saint-Ouen where you’ll find hundreds of places to browse for a bargain. Visit the greenhouses in the Jardin des Plantes, where you can walk through a tropical atmosphere. 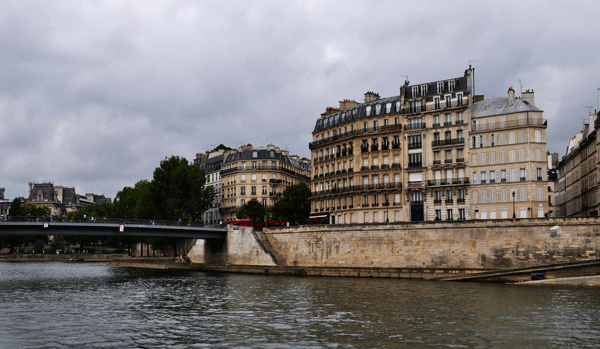 Take a boat trip on the river Seine. Paris seen from the water is wonderful! 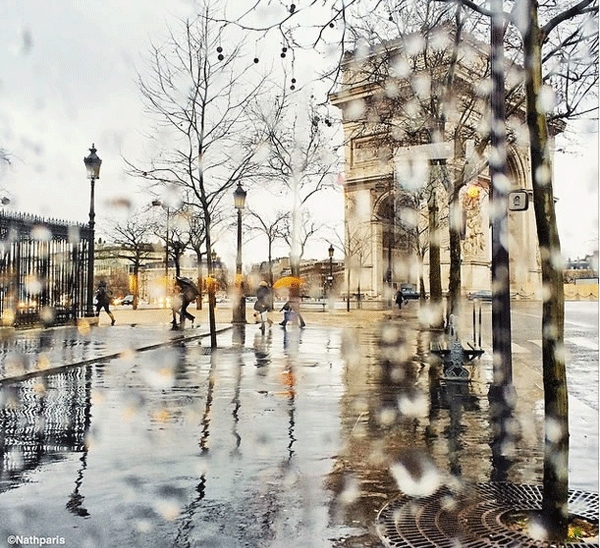 Last but not least…Paris is beautiful when it rains. Buy an umbrella, take a stroll and enjoy the wonderful views.